You are here: Home / Dental Care / What is a Tartar? Most of us know that having a tartar is not at all favorable to our teeth and oral health but what is it exactly? Tartar, often times called calculus, comes from hardened plaque and forms around, below and above, the gum line, irritating gum tissues. 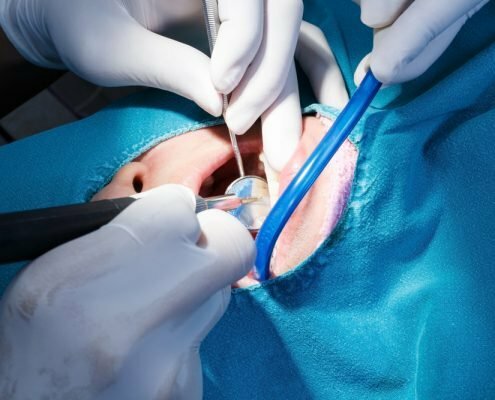 Rough and porous, tartar, if not treated, can eventually lead to receding gums, cavities and gum disease, all of which are more serious problems. Tartar is normally caused by the precipitation minerals from gingival crevicular fluid (GCF) and saliva in plaque on the teeth. It also opens the possibility of further formation of the plaque. Further, it is also associated with numerous dental manifestations like bad breath and inflamed gingiva. Given the damage it can cause, tartar can be a big threat to the health of your teeth and gums, not mentioning how it can also cause cosmetic problems. It would be too hard to remove tartar by just brushing your teeth. 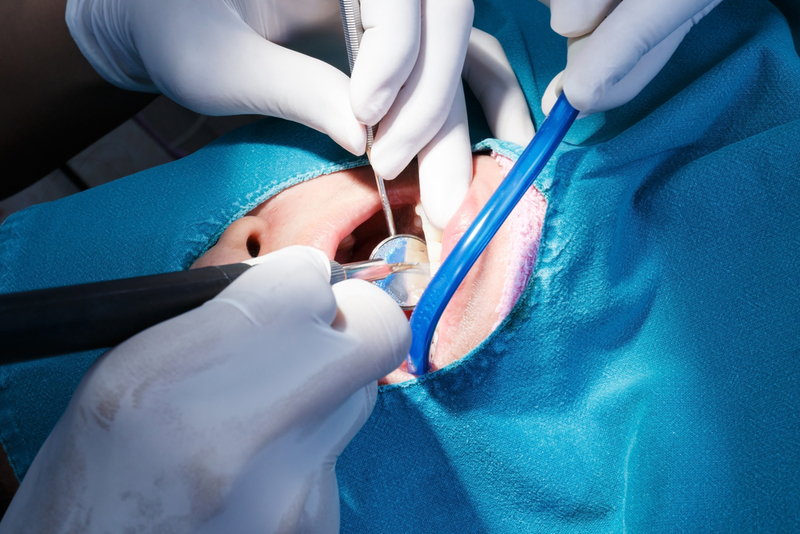 A dental treatment and ultrasonic tools are needed to remove a tartar. One solution to get rid of Tartar and fight it is through Oral Prophylaxis. This advanced teeth cleaning procedure is well designed to remove plaque build-up and tartar from the main surfaces of the teeth and also those between and under the gums. A scaler, an effective type of hand instrument, is normally used to execute the cleaning efficiently. Tartars aren’t meant to be kept. They should be gone. Get rid of them through Oral Prophylaxis at Shinagawa Orthodontics. http://shinagawa.ph/wp-content/uploads/2018/05/shutterstock_117892363.jpg 329 1000 Shinagawa Lasik & Aesthetics http://shinagawa.ph/wp-content/uploads/2014/11/logo-300x137.png Shinagawa Lasik & Aesthetics2018-05-18 08:00:152018-05-16 11:01:35What is a Tartar?